Many laptop setup wizards offer the option to import applications, documents or other elements from your existing laptop. I didn’t do this, partly because I didn’t want to bloat my new laptop with anything that wasn’t necessary (and if you use cloud storage then you can download from there anyway), but largely because I wanted to check the settings of each application as I went – this is much easier to do if you’re installing them. I use at least four different browsers: Safari, Chrome, Firefox and Opera. (You might also want to install Tor for particular use cases, although I’m not going to cover it here). This entry was posted in online journalism and tagged browsers, chrome, cookies, Do Not Track, duckduckgo, encryption, facebook, firefox, google, laptops, Opera, passwords, privacy, Safari, VPN on August 9, 2017 by Paul Bradshaw. Google’s new chat app Allo is out in the UK, and I’ve been playing around with it. There are two key artificial intelligence (AI) features that stick out in the app: firstly, the ability to interact with bots (the Google Assistant, which I’ve written about in a second post here), and secondly the way the app suggests responses while you chat. This entry was posted in online journalism and tagged AI, Allo, bots, chat, google, Google Assistant, privacy on September 24, 2016 by Paul Bradshaw. You can see the future coming. Original sharing on Facebook has seen a “double-digit decline“; the company is paying media companies and celebrities for live video to compensate for it, and has relaxed its rules about branded content. 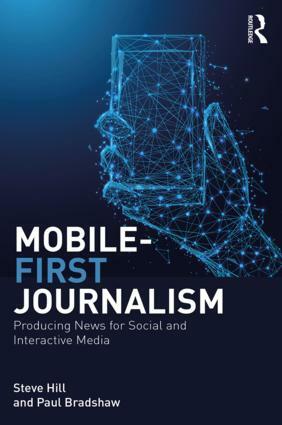 This entry was posted in online journalism and tagged advertising, AMP, Apple News, apps, Beacon, bots, facebook, google, Medium, membership, twitter on April 25, 2016 by Paul Bradshaw. 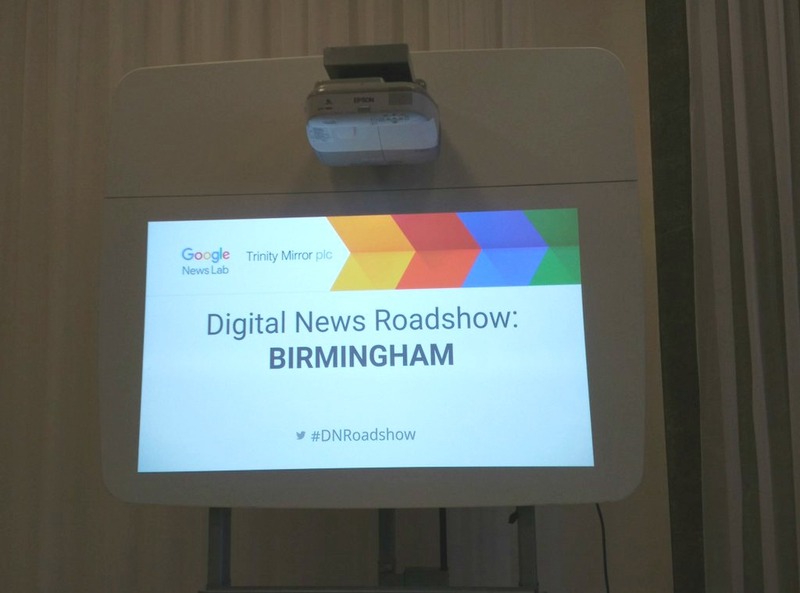 Google organised a free workshop on 14 December 2015 in Birmingham focused on how journalists can use technology to improve and complement their stories. In this post Carla Pedret summarises some tips Google News Lab’s Matt Cooke gave during the event. You can read more about the event using the hashtag #DNRoadShow. As journalists we sometimes use words that we think are commonly used by our audience but actually are not. 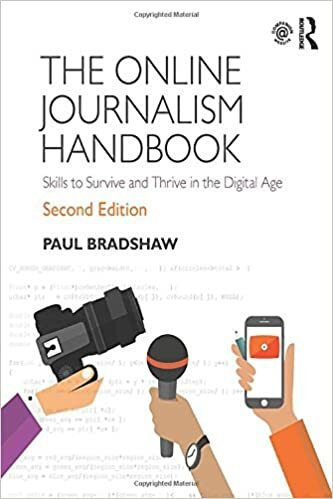 This entry was posted in online journalism and tagged #DNRoadShow, ADVANCED SEARCH, google, Google Data Explorer, Google News Roadshow, Google Tools, google trends, journalism, journalists, Matt Cooke on December 17, 2015 by Carla Pedret.